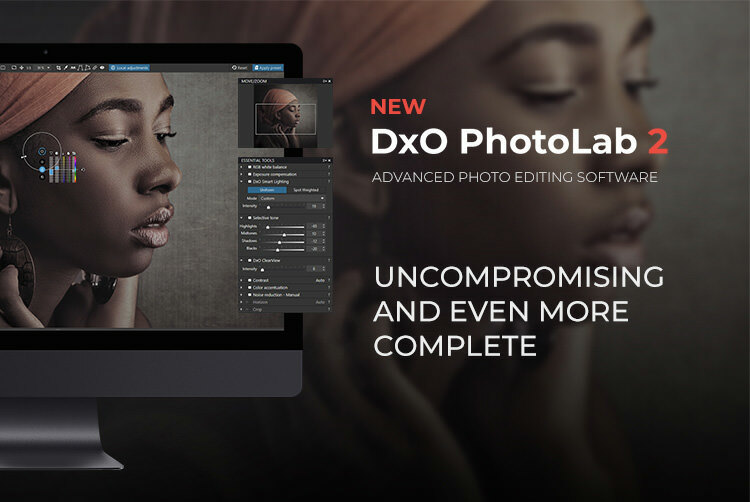 DxO PhotoLab 2: Uncompromising And Even More Complete! 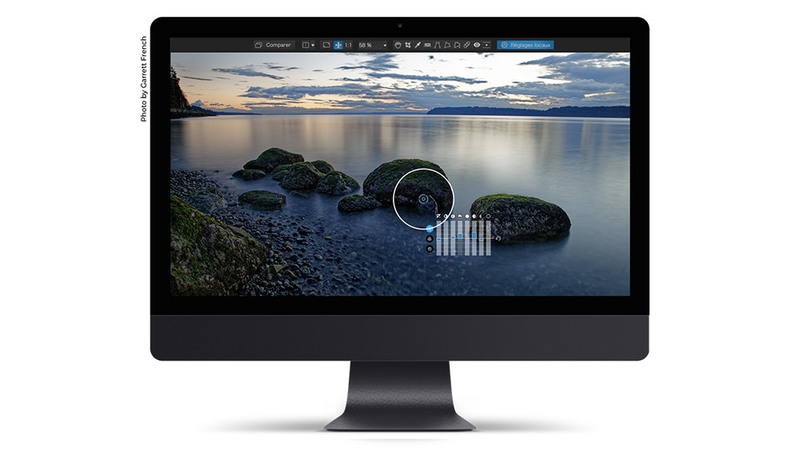 With DxO PhotoLab 2, DxO is continuing to expand its flagship advanced photo editing software. 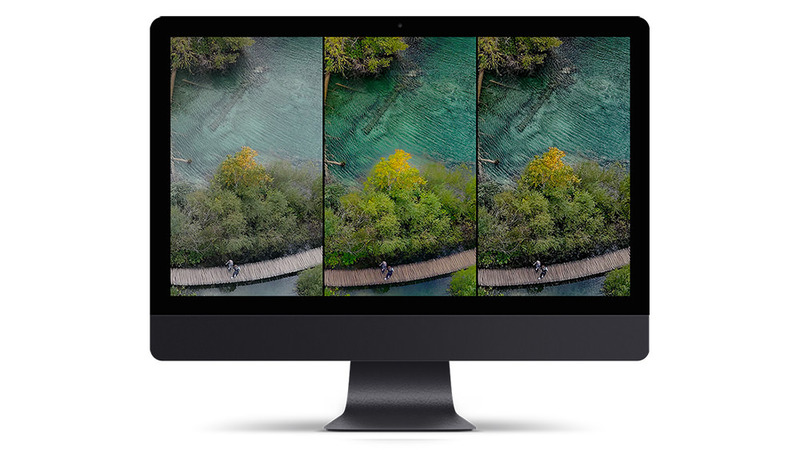 From day one, DxO has stood out for its expertise in image quality. The French company was the first to incorporate optical corrections based on laboratory-calculated mathematical models into its software. Using thousands of lens and camera combinations, DxO engineers created a vast database of optical modules that can instantly correct distortion, chromatic aberrations, vignetting, and a lack of sharpness. DxO has also made a name for itself through its de-noising algorithm, PRIME, which is designed to reduce noise without diminishing colours—even at extreme ISO values. Lastly, with tools like DxO Smart Lighting and ClearView, a more recent addition, the company offers the most powerful solutions on the market for automatically optimizing exposure and local contrast. After the purchase of U Point technology from Google in late 2017, DxO PhotoLab entered a whole new level. This feature, which millions of photographers love for its easy-to-use design, lets users make complex selections in just a few clicks and apply local adjustments with Control Points, a unique system of equalizers and correction tools. And with that, DxO took the revolutionary step of creating the first software program to fully integrate U Point technology into a non-destructive workflow. With this latest version, DxO PhotoLab 2 has become an even more comprehensive image editing solution. 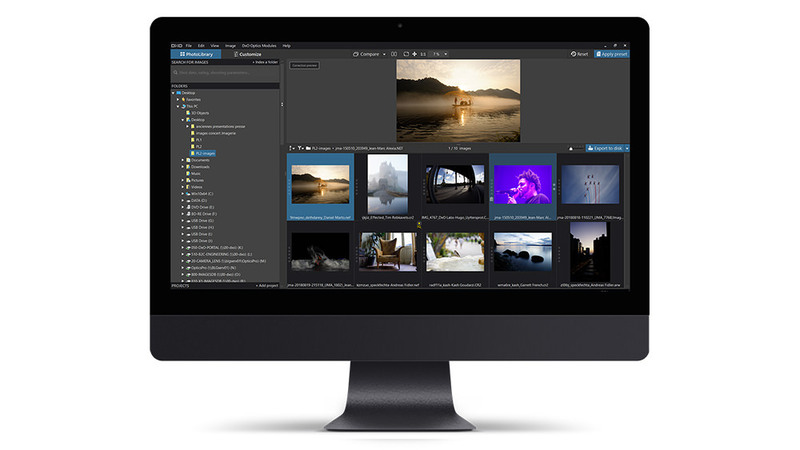 The program now features new search functions, which will be connected to powerful new cataloging capabilities, that allow users to manage an end-to-end image production workflow that includes everything from organization to export. DxO PhotoLab 2 lets users search, select, sort, and display photos. The new dynamic search field makes finding images simple. As the user types out their request, the software displays relevant interpretations and suggests results that match the photographer's database. Users can search for images using a number of criteria, including shooting parameters (aperture, shutter speed, ISO), file name and extension, the date the photo was taken, and the number of stars assigned to the photo. Results are displayed in a brand-new movable and adjustable vignette grid. The new system is both simple and effective. DxO PhotoLab 2 is also making strides in re-defining image quality. DxO ClearView, a more recent addition, removes haze and enhances local contrast. When pushed to the extreme, it could create significant halo effects around high-contrast areas. With DxO ClearView Plus, this phenomenon disappears. In just one click, users can remove haze without obtaining unnatural results around objects, edges, details, or transitions. When combined with PRIME, DxO’s exclusive denoising technology, users can optimize the image's dynamic range while still controlling noise. For an even greater degree of flexibility, DxO ClearView Plus can now be applied to the entire image or just to specific areas using local adjustment tools. For photographers who like to control their graphics chain, DxO PhotoLab 2 now supports DCP colour profiles. Photographers using third-party image processing software like Adobe Lightroom or Adobe Camera RAW or colour calibration solutions like X-Rite ColorChecker Passport Photo or DNG Profile Editor can now achieve compatible colour renderings. After developing high-performance image quality tools and introducing local adjustments with U Point technology, DxO is now expanding the range of its advanced image-editing software with new, essential tools that are sure to delight photography connoisseurs. DxO PhotoLab is available for Mac and PC on DxO's online store for £99 for the ESSENTIAL edition and £159 for the ELITE edition, which offers additional features such as PRIME and DxO Smart Lighting. You do not need a subscription to use DxO PhotoLab 2. You can install the program on two computers with the ESSENTIAL Edition or on three computers with the ELITE Edition. A fully-functional, one-month trial version of DxO PhotoLab 2 is also available for download.